80 years ago Zhambyl Medical College was opened. From 1936 to 1945 it was called "school of nurses", after — medical school. In 1994 it was transformed to college. Now college prepares experts in the field of "medicine", "midwifery", "nursing", "pharmacy" and "orthopedic stomatology". 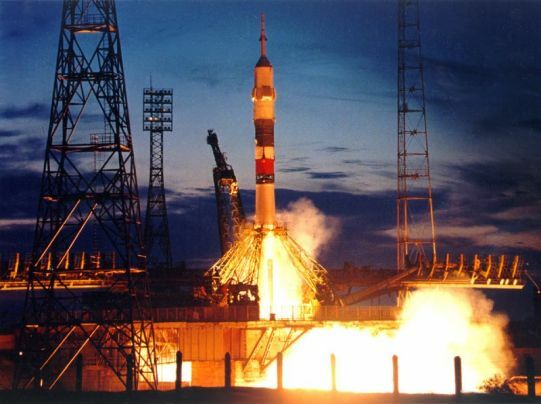 On February 12,1955 the government made the decision on construction of the "Baikonur" spaceport. The famous constructor major general G. Shubnikov was assigned as the principal of construction.